When we woke up on Saturday morning, the wind was blowing, which is fairly rare in Pretoria (the least windy city in South Africa). So we grabbed Sim's kite and walked to the nearby veld to fly it. A craving for tofu then hit me (I haven't eaten tofu in years), so we whipped up a batch of eggless, gluten-free pancakes to act as wraps, after which we parked our behinds on the couch while it rained to eat brunch and watch Modern Family and The Big Bang Theory. The combo of potato starch and chickpea flour is magic. It clings together like slime to a pond wall (that's a good thing, albeit untasty imagery). All you do is modify the consistency with your liquid of choice. So pancakes = thinner batter. And the blend of flours is up to you. A more neutral taste but chewier texture = more potato starch. A heavier taste but softer texture = more chickpea flour. 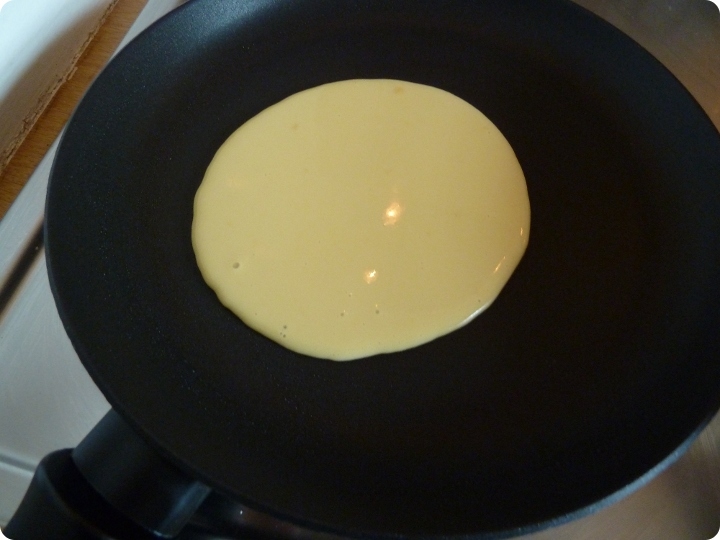 Hint: a non-stick crêpe pan is muy importante. 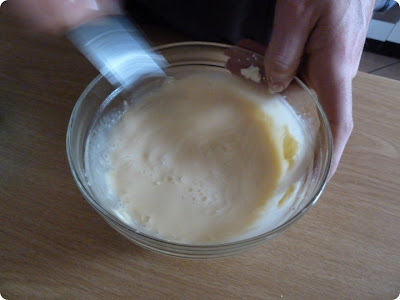 Whisk the batter to the desired consistency (adding water slowly). and flip it when you see air bubbles. 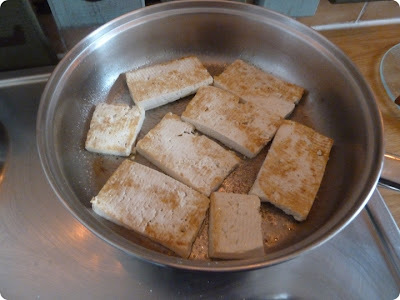 Slice tofu in 1cm thick slices. (in this case, just a little sea salt). Slice aubergines into 1cm thick slices. 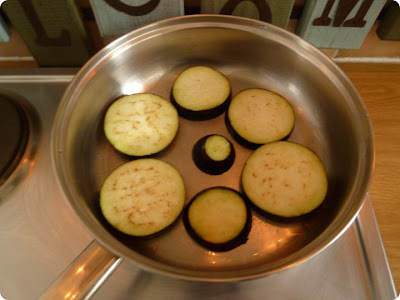 Fry in a tiny bit of olive oil (just enough to coat the pan). Amass the fillings like a grand vegan army on a plate. So glad you got to get out and enjoy a rare windy day there. 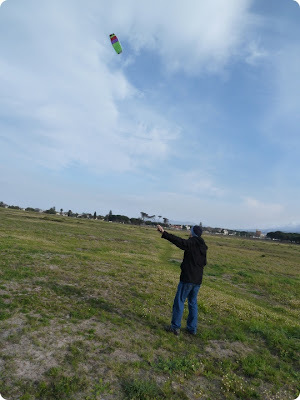 I haven't flown a kite since my kids were young. Great recipe. So healthy too. I've only done tofu once. But I did it on a massive scale. Made a dish for my daughter's whole class. 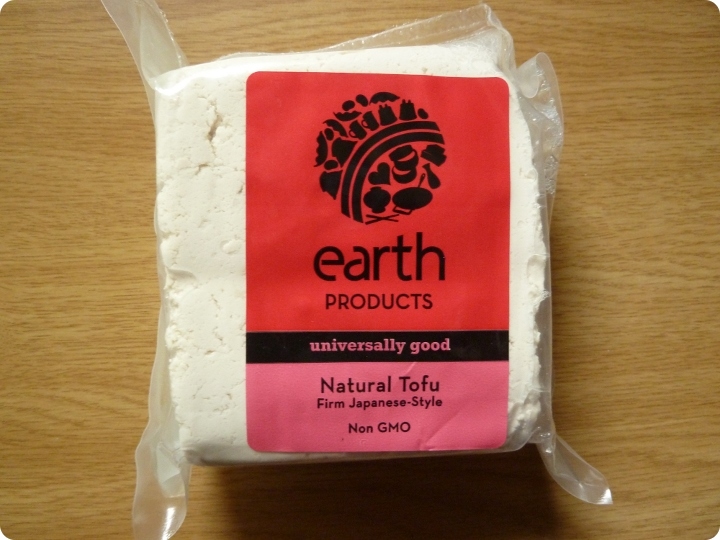 Tofu for 25 kids, lots of tofu. Luckily they liked it. 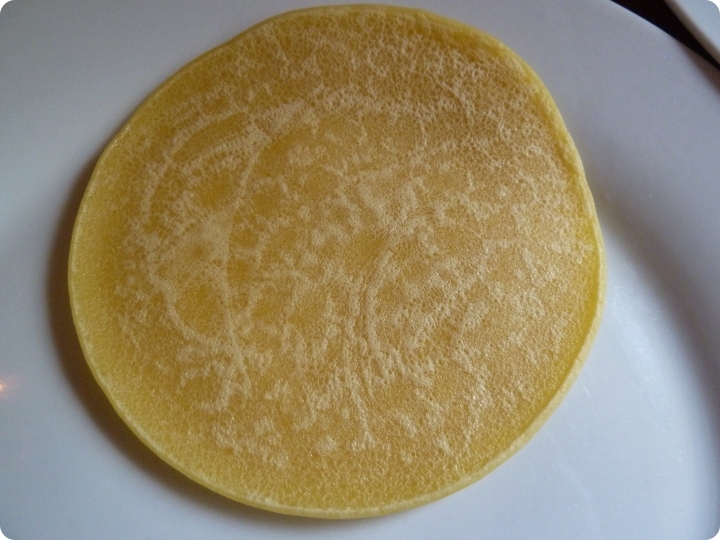 Love the pancake as a wrap! And tofu salad filling is just unbeatable! That sounds like the perfect Saturday afternoon! 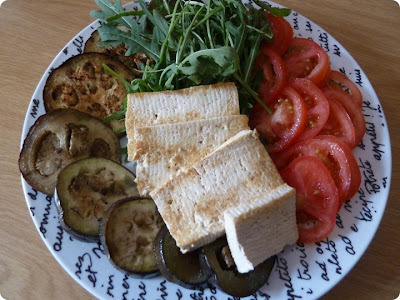 Love the rocket and tofu combo, yum! I love using my pancakes as a wrap! 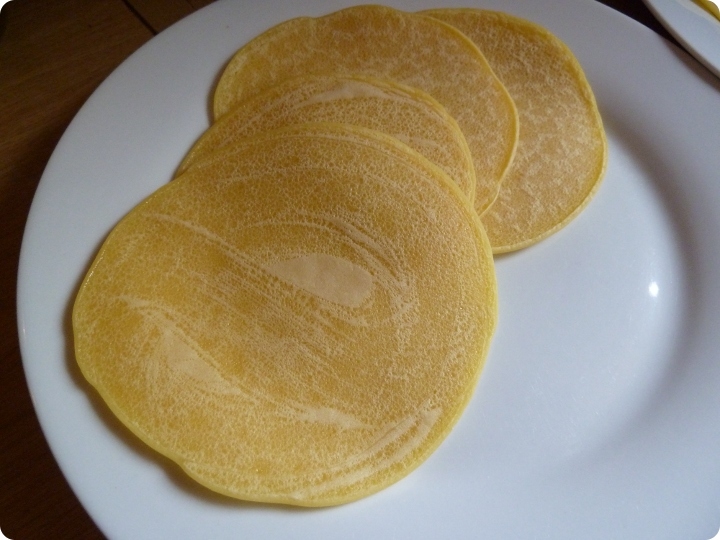 In Britannia (France), we traditionally use buckwheat for savoury pancakes. I love your variation. YUM!!!! omg, this looks so good! i have the hardest time making pancakes, there's no way i'd be able to make crepe-thin ones!! What a fantastic idea! So healthy too. I love modern family...never missed an episode. Hilarious...Cam on the juice fast cracked me up! lol. Wow, Junita, those crepes look amazing! They are perfectly round and cooked just right. Yum. What a perfect way to use up any leftover pancakes too! 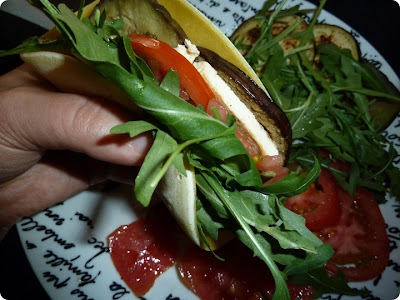 Another fun & easy to go meal. Love it! oooh It looks SO yum!